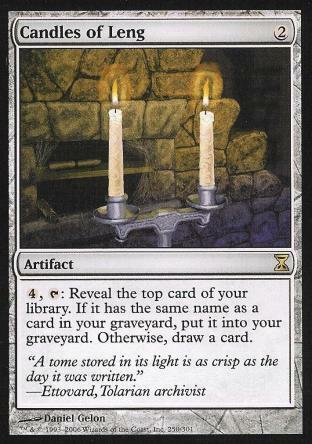 4, T Reveal the top card of your library. If it has the same name as a card in your graveyard, put it into your graveyard. Otherwise, draw a card.